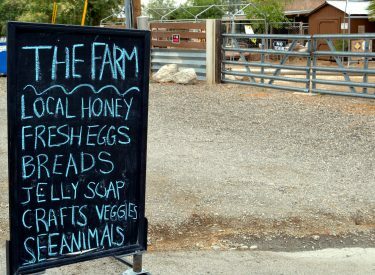 Local may not always mean what you think. 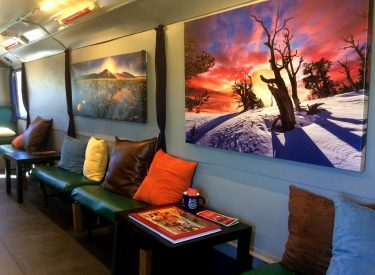 Photographic art and gourmet coffee all inside a bus! 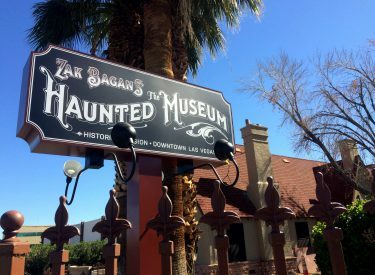 Zak Bagans’ Haunted Museum—Coming soon! 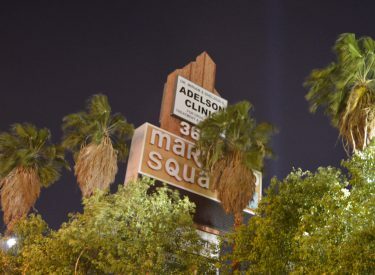 Las Vegas will soon be home to a unique and haunted museum. The friendly shopping center is still there, sort of.